1,Material: Solid wood frame , all sponge ensured to be high density flammability and resistant. It's used environment friendly varnish. 2,Fabric: first-class fabric,high density and high elasticity sponge. 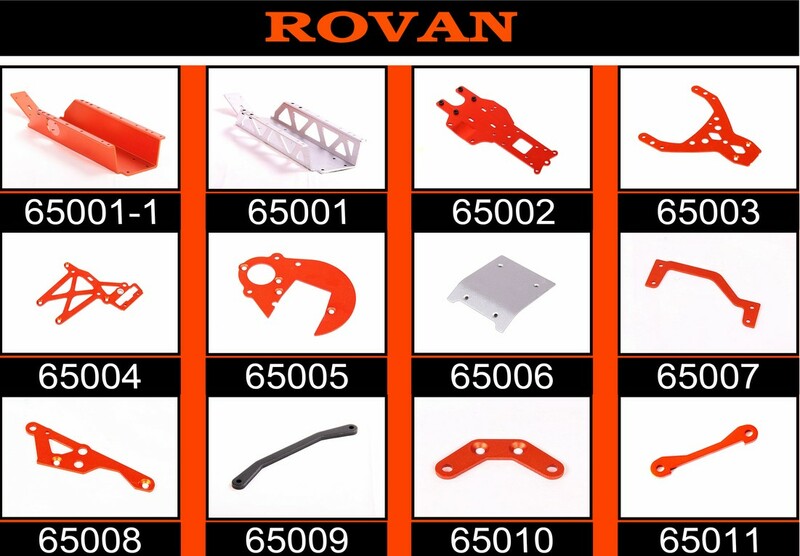 6,OEM & ODM Service (Sizes, Colors, Materials, Details Can Be Custom Made According To Customers' Requirements). 7,High quality and environmental standards. 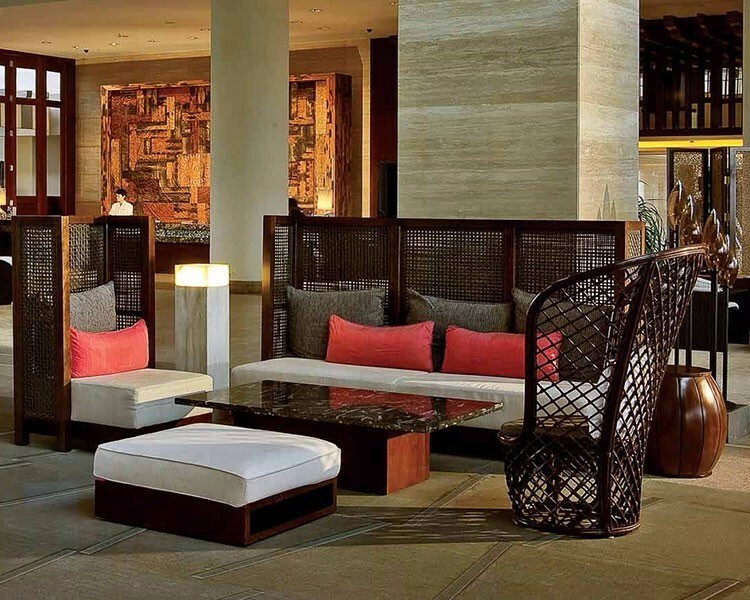 Henar has more than 10 years of experience in hotel furniture. 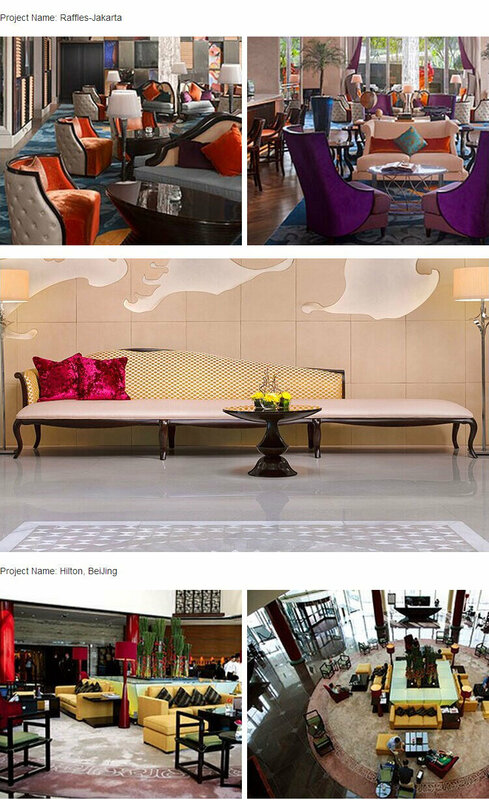 We are specializing in hotel bedroom furniture, reception chair, lounge sofa sets, lobby furniture, restaurant furniture, wooden paneling, bar table and chair etc. 30-60 days after receipt of deposit and approval of drawings, color samples and mock-up samples. HENAR has improved the quality of customer's project wholly, shortened the project schedule and realized the "green fit-out"